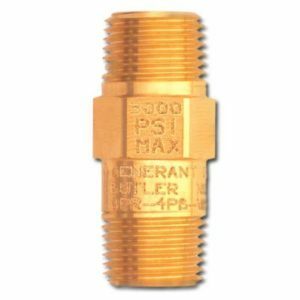 Compact one piece body, adjustable check/relief valves are available in Brass or 316 Stainless Steel. Available in 1/4” and 1/2” NPT with a wide selection of seal materials. Series ACV valves can be ordered factory “preset and locked” in crack pressures up to 600 Psig. All valves are 100% factory tested and available cleaned & packaged for Oxygen service.